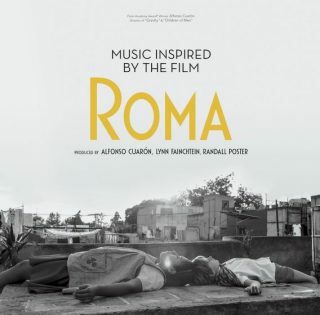 Various Artists : Music Inspired By The Film Roma album download | Has it Leaked? Alfonso Cuaron's film "Roma" was certainly one of the highlights of 2018 and is deservedly a favorite to win an Academy Award for Best Picture. 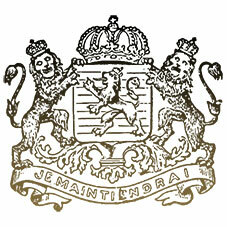 The original film featured famously very little music and no score. However, Cuaron reached out to some of his favourite artists, showed them the film and asked if they could write a songs inspired by it. The final effort is a new compilation album "Music Inspired by the Film Roma". The star-studded tracklist is featuring names likes of Patti Smith, Beck, Feist, DJ Shadow, T-Bone Burnett, Laura Marling, UNKLE with Michael Kiwanuka and many more!